Thorough planning is essential for a move to Hanover. 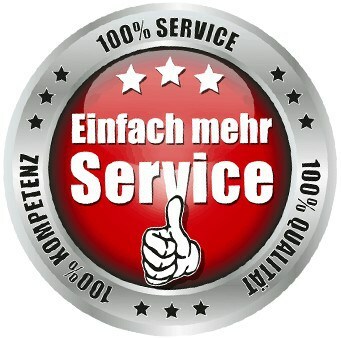 As a serious moving company in Berlin, your wishes and needs are at the forefront of our minds. Together with you, we plan your move in peace and care. A move to a new city is associated with a lot of stress, especially if you don’t know your way around the new environment. We help you keep a cool head and focus on your private belongings as we implement your move. We are also happy to take care of the packing of your moving boxes, the clearing out and disposal as well as the subsequent renovation into its original state. With us, you have a partner at your side who will actively support you in this life transition. We are professional and work reliably, even if you are not on site. We are always available for a consultation or a non-binding offer. We are an experienced relocation company Berlin that can implement a move in Berlin Hanover or even a move Hanover Berlin without any problems. 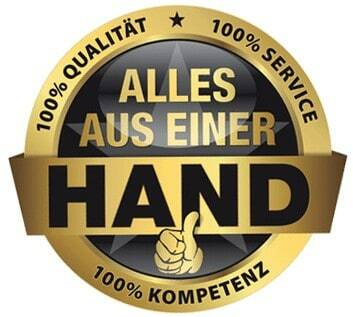 Are you looking for a suitable moving company in Berlin or Hannover? Then you’re in the right place at Blitz Movers Berlin. 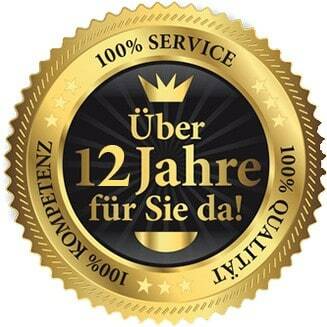 We are happy to support you in your move to and from Berlin. Making a move without help is almost impossible and, above all, very strenuous and time-consuming. This is where we are deployed. No matter where you want to move, you should have plenty of time to get to know your new area and get used to it as soon as possible. You don’t have that time, though, when you have to unpack the pesky things like moving boxes or take over building furniture and cupboards. Just leave these tasks to us! From our numerous services, simply select the ones you need to move to your needs. This allows you to design your move the way you want. You decide exactly what and how much we should take over. So instead of agonising yourself with packing and unpacking cartons, book our ping-in and unpacking service. We treat your items with the utmost caution and make sure everything arrives unscathed. We are always available for questions or a consultation! 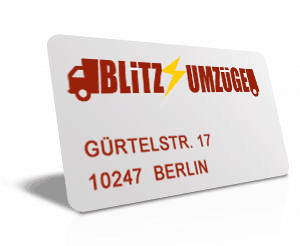 – your relocationand Moving services team from Blitz Movers Berlin!